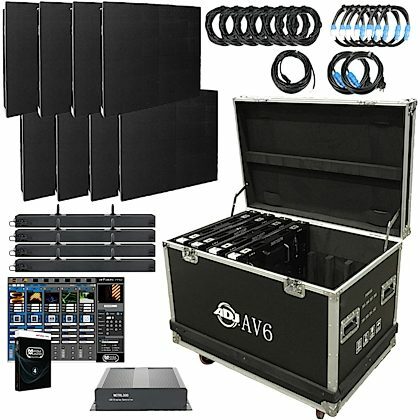 This ADJ AV6X 4x2 package is perfect for DJs and LDs looking to get their lighting wall up and running. 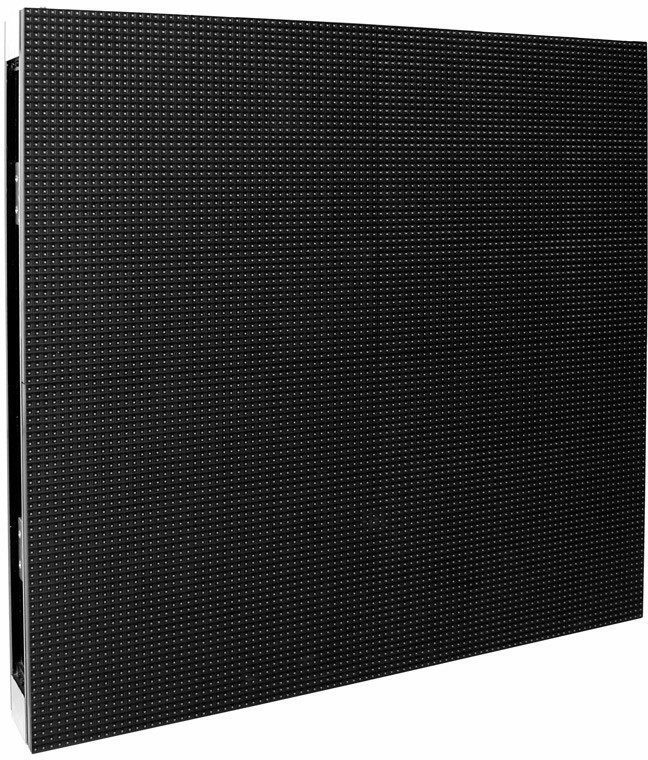 The ADJ AV6X 4x2 package features 8 ADJ AV6X panels, each 22.75" square. In a 4x2 grid, that measures out to 91" wide (22.75" x 4) by 45.5" high (22.75" x 2). 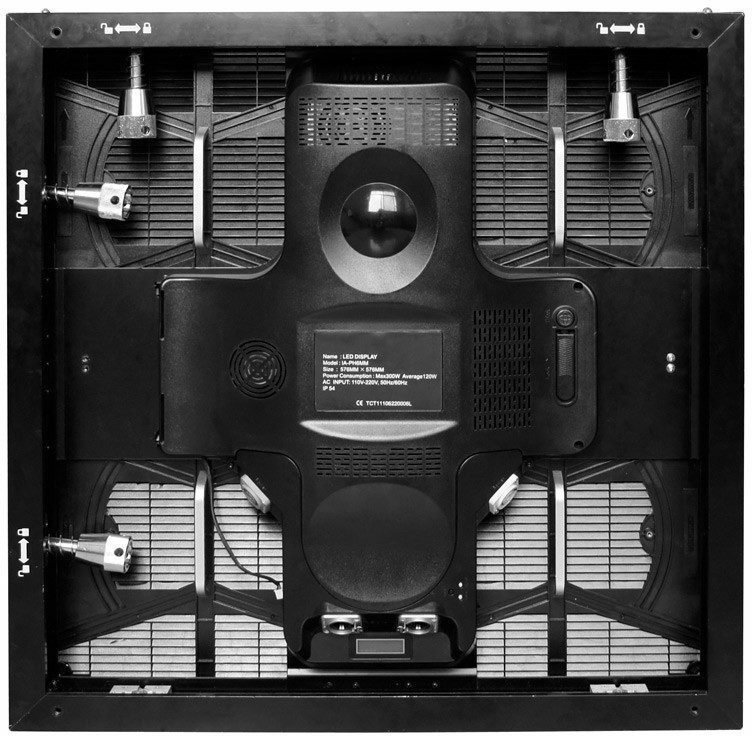 The AV6X is an improved video panel from ADJ. It still features the high resolution quality and performance that users have come to appreciate from the AV6, but it now features higher quality LEDs for better color consistency and a darker black masking for higher contrast. Each panel has a pixel pitch of 6.0mm with a configuration of a 3-in-1 RGB SMD2121 LED. The brightness is 1200NITS. 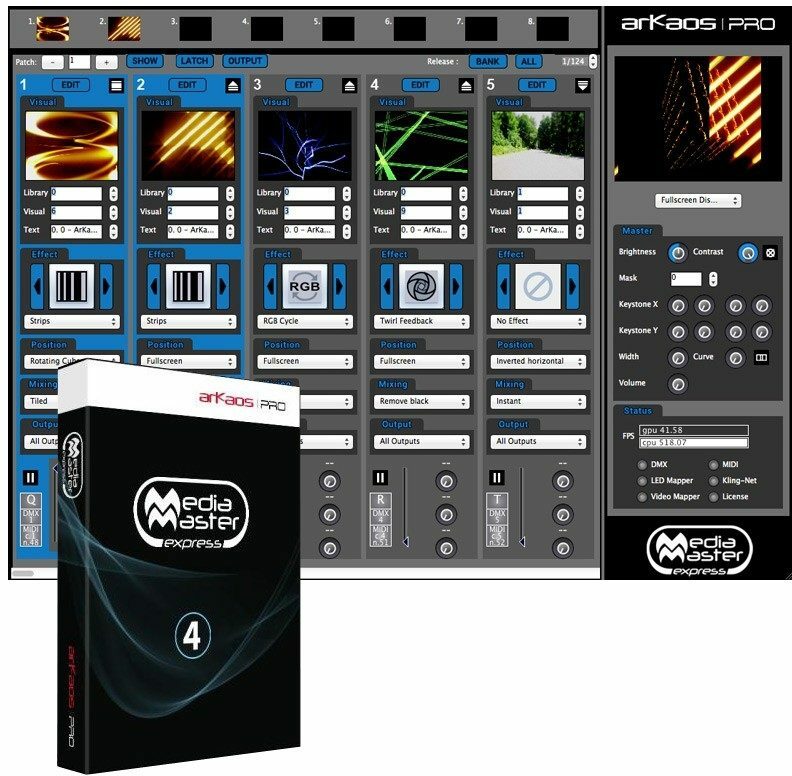 There are 4 mini modular panels within the master panel. This allows for easy serviceability. The AV6X connections include powerCon In/Out and Ethercon In/Out. This panel features a Navistar receiving card. 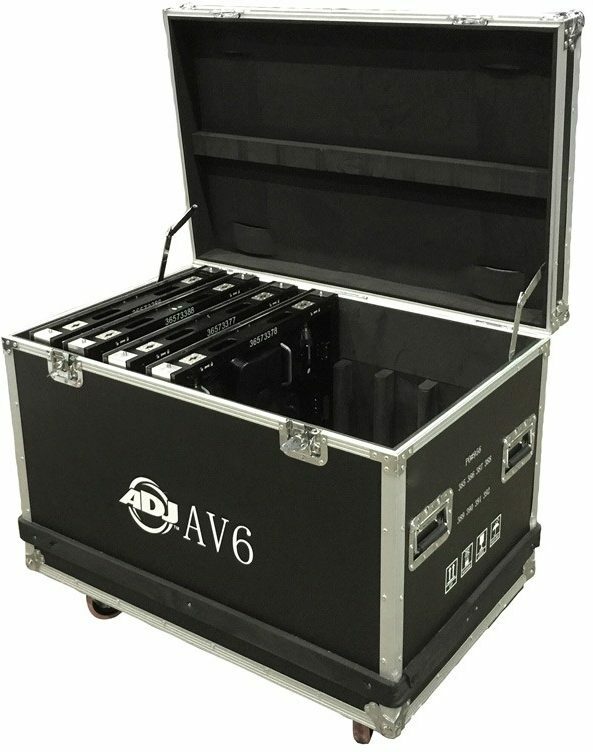 The perfect road case for up to eight AV6X video panels. - Outer dimensions (LxWxH): 39.8" x 26" x 32.3"
- The controller is easily configured via USB and it will drive up to 1.3 million pixels supporting the following resolutions: 1280 x 1024, 1024 x 1200, 1600 x 848, 1920 x 712, 2048 x 668. - The MCTRL-300 is an essential accessory for the AV6X video panels. AV6 System 50' 1st data cable, processor to first cabinet. 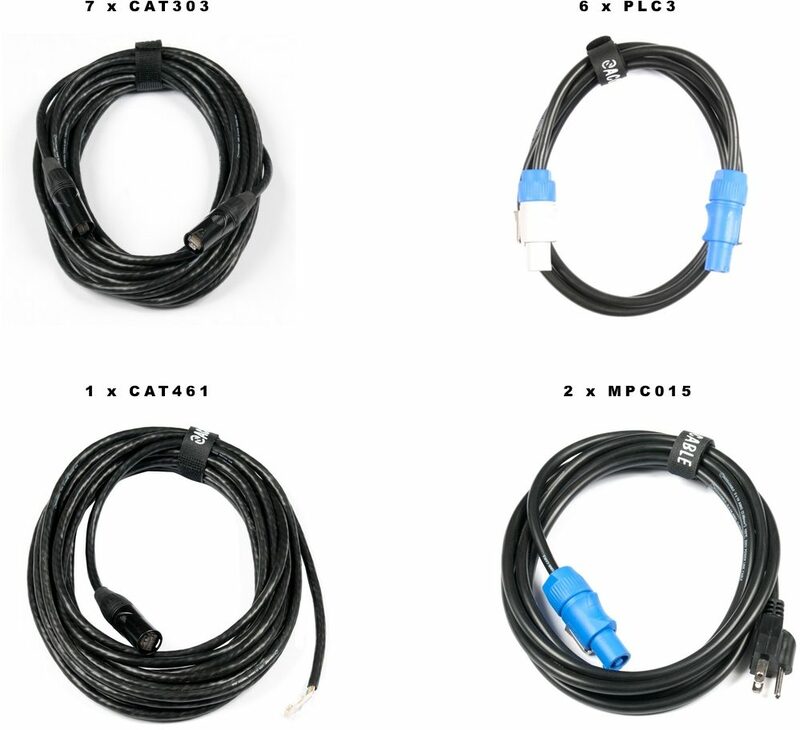 15-foot Neutrik Power-con Main power cables for the ADJ AV6X Video Panels.